"Much more to come in 2017." 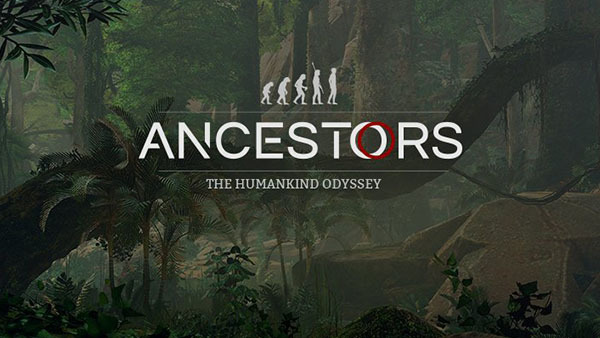 Two years after its initial announcement, Patrice Desilets-led studio Panache Digital Games has released a new teaser trailer for Ancestors: The Humankind Odyssey. The game is no longer episodic as it’s grown too big. The game is currently playable but isn’t ready to release anytime soon. Panache does have a date in mind for release so it’s not a “ship when it’s ready” affair. “It’s a third-person action adventure game set 10 million to 2 million years ago,” according to Desilets. There will be resource management and survival elements. The team has discussed cannibalism and whether it should feature in the game as it has in human history. The game was originally about playing “hour to hour” when episodic, now it’s “open, bigger” and “has systems working together”. The same animator who created Ezio in Assassin’s Creed and the prince in Prince of Persia is working on the characters of Ancestors: The Humankind Odyssey. A significant part of the game is set in Africa: “the game world is big,” says Desilets, but he’s not keen to spoil too much of the game ahead of the release. Desilet’s other project, 1666: Amsterdam, is currently on hold while work continues on Ancestors. The project is “well funded” and being built by 32 staff at the studio in Montreal. When you work at Panache, no one works on a Monday.